There is no place on earth quite like Costa Rica and owning property here will fulfill dreams of a lifetime. 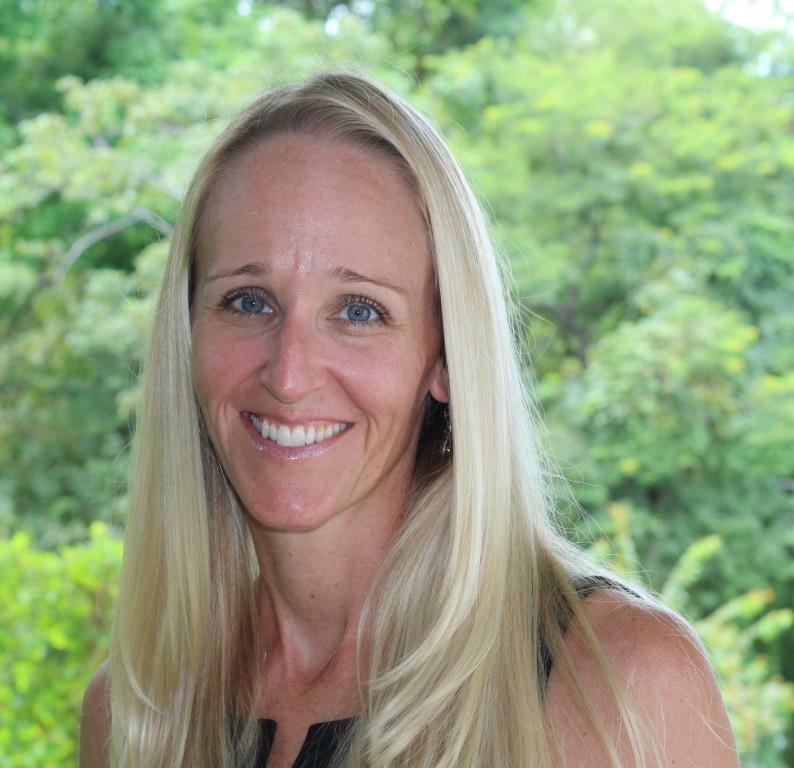 Meet Melanie Engel who brings over 25 years of business experience to the Costa Rican real estate market. Melanie relocated to Playa Flamingo in 2014 from Canada with her family and quickly became one of the leaders in the area, specializing in the beach communities along the Gold Coast of Guanacaste. There, she and her husband Michael, built their family home. Melanie’s passion for her clients is evident. Whether you are buying or selling property, Melanie is known for going the extra mile and providing a personal touch that is hard to find with realtors in today’s marketplace. All of that comes with a proven track record of success including some of the best sales the area has ever seen. Relocating, investing, or purchasing a retirement home in a foreign country comes with its own set of complexities and Melanie will confidently guide you through, making your experience painless. As a local resident on the Gold Coast, Melanie brings with her intimate knowledge of the area, culture, legal proceedings and a wide network of professionals within the community. Melanie knows that whether you are already residing in Costa Rica, or want to purchase your own slice of paradise from afar, professionalism and attention to detail are the keys to a smooth transaction. Dr. Michael is a retired chiropractor. He and his wife Melanie came to Costa Rica on a family mission trip back in 2014 and decided then to make Costa Rica their home. His life work has been in helping people and he has transferred this passion into real estate. 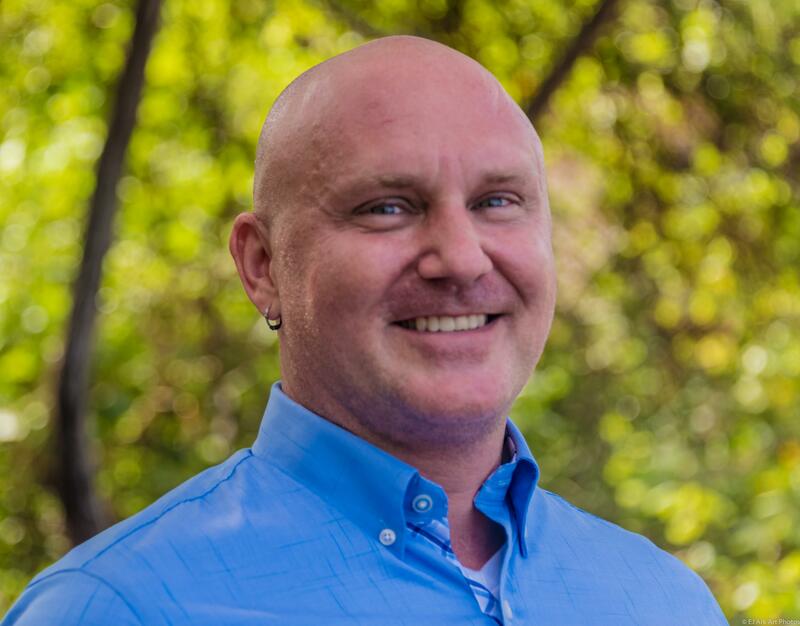 He finds much joy in helping clients find the perfect dream home in paradise - be it a vacation home, a vacation rental, an investment property, or a place to call home. He has travelled extensively throughout the area and has visited many of the properties for sale. He has a passion for the outdoors, for fishing, for cooking, and for his family. In his spare time you will find him walking the beaches with his dogs, picking shells and sea glass with his daughter, playing ball with his 3 boys, or with a mask on looking for fish in the ocean!